Apple iPhone 7 : What’s the story so far? The Apple iPhone 6S and 6S Plus launched in September 2015 and they have since been followed by the smaller iPhone SE, which replaces the iPhone 5S. Rumours started circulating around the Cupertino company’s next bigger smartphones – likely to be called the iPhone 7 and iPhone 7 Plus – long before the iPhone SE was announced though. Every year, normally in September, a new iPhone is released and every year the new device is speculated upon and leaked months and months in advance of its actual release. Some rumours turn out to be accurate, while others leave us disappointed. We might have already had an iPhone announcement this year but that’s not likely to be the last we hear from Apple and its smartphones before the year is out. This feature rounds up all the leaks and rumours surrounding the iPhone 7 and iPhone 7 Plus in one place so you can easily see what they might bring. We will be updating this feature for the next, well six months, so keep checking back for the latest but bear in mind nothing is confirmed so keep your excitement at bay. Apple of course has confirmed absolutely nothing but if the last few years are anything to go by, it is likely the iPhone 7 and larger iPhone 7 Plus will appear sometime in the latter half of 2016. The company usually holds an event shortly after the consumer electronics show IFA takes place in Berlin, notably never attending the show or using it as a launch platform unlike competitors. This year’s IFA takes place from 2 September to 7 September 2016. The iPhone 6S and iPhone 6S Plus launched on Wednesday 9 September, which was the last day of IFA 2015. If Apple follows the same pattern, Wednesday 7 September could be the date we need to pencil in our diaries. It’s anybody’s guess at the moment though. Apple has followed a traditional release pattern in the past when it comes to design. Every two years, the iPhone gets a design spruce up and as 2015 was the “S” year, the iPhone 7 should see some more prominent changes than theiPhone 6S and iPhone 6S Plus presented. Rumour has it the iPhone 7 will be slimmer than its predecessors. AnalystMing-Chi Kuo claims it will be between 6mm and 6.5mm, which would mean slicing at least 0.6mm off the current iPhone 6S. A patent for a new slimmer, D-shaped headphone plug was apparently filed by Apple, which could help with allowing for a slimmer design given a smartphone can only be as slim as its largest component. That said, there are already Lightning headphones available so it would probably make sense for Apple to do away with the headphone jack altogether. Afterall, it had no problem getting rid of other ports for the new MacBook. That’s exactly whatMacOtakara claims Apple is going to do, suggesting the iPhone 7 will not have a headphone jack but will use the Lightning port instead. It has been also said the iPhone 7 could come with a different chassis to theiPhone 6S, which is made from 7000 series aluminium. Apparently, next year’siPhone could see a non-metal frame with waterproofing and dustproofing features, although liquidmetal has also been thrown about the speculation field. Apple hasn’t always used aluminium for its iPhones, with polycarbonate and glass backs both making an appearance in previous models. To move from the 7000 series aluminium after just a year would seem like a strange move though. Other claims have led to the rumour of the Home button waving goodbye for the iPhone 7 with Touch ID placed into the display instead. This button offers more than just Touch ID however, but perhaps the 3D Touch technology introduced for the iPhone 6S and iPhone 6S Plus will be developed further for the next-gen iPhone to incorporate the other functions of the Home button. We aren’t convinced though, especially given there have been other rumourssuggesting a patent was filed that would allow the Home button to detect gestures, as well as force. There has also been a report supporting the idea that the iPhone 7 will be waterproof, as we suggested above. Videos of the iPhone 6S surviving water submersion for half an hour are already online. It is thought Apple wanted to launch this as waterproof but wasn’t happy it would work well enough. A Weibo user called G for Games has claimed Apple is working on five different prototypes of the iPhone 7, each of which has its own hardware features. USB Type-C has been thrown about, as has wireless charging, and Touch ID moving into the display has also been speculated here. 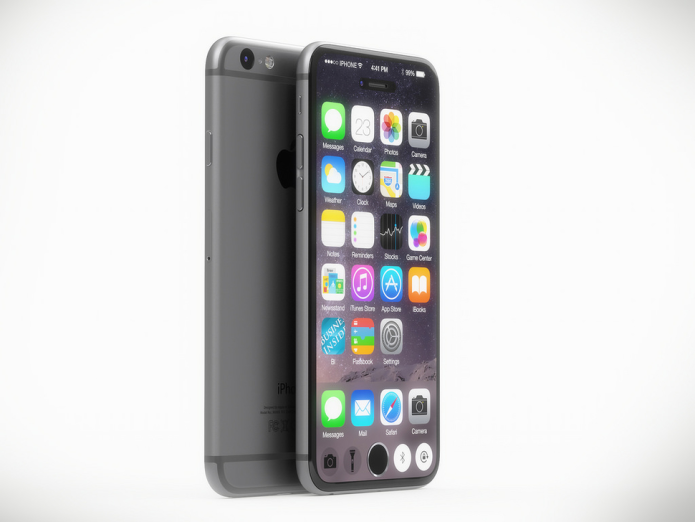 MacRumors reported a source claims the iPhone 7’s design will be similar to that of the iPhone 6S, with two differences. Apparently the antenna bandsacross the rear will be removed for a cleaner all-metal look, while the camera lens will sit flush rather than protrude like it does currently. 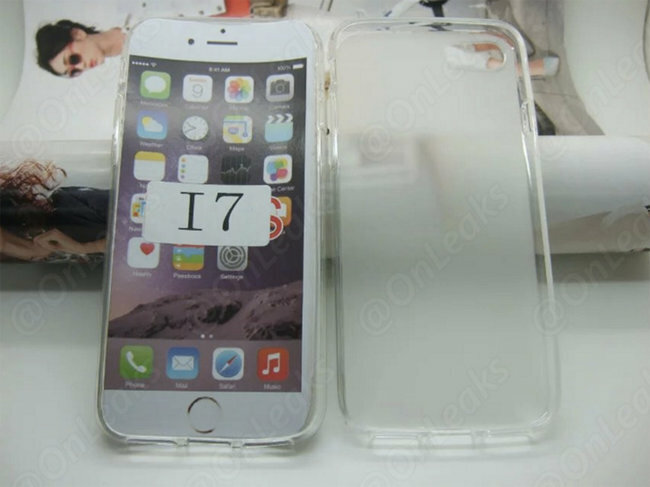 It has also been suggested the iPhone 7 Plus will come with a dual-lens rear camera. 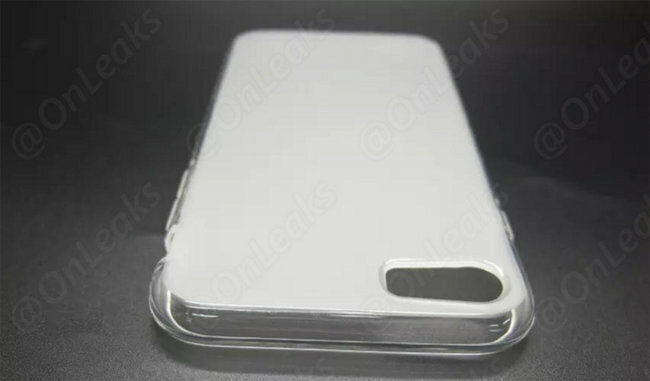 This theory has been supported by a case leak in an Unbox Therapy video, which also shows a similar size to the iPhone 6S but with a dual-lens camera array. The video suggests a lack of headphone port in favour of Lightning connection only, supporting previous claims. 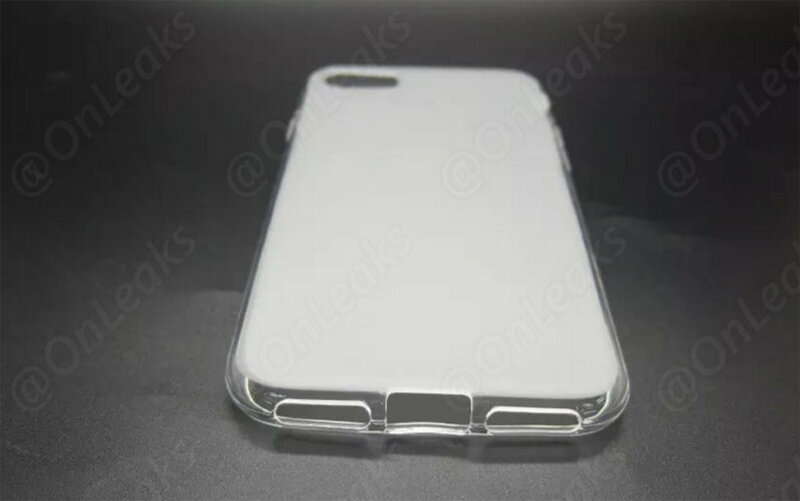 A different case leak from@OnLeaks also appears to show dual speaker ports like the Unbox version. You can see the OnLeaks case in the gallery above but be sure to take everything with a pinch of salt for now. As we mentioned, the iPhone 6S and iPhone 6S Plus arrived with a new technology called 3D Touch and we’d fully expect to see this appear on theiPhone 7 next year, although it has been rumoured this could evolve to multi-force touch. At the moment there are three sizes of iPhone available – 4-inch, 4.7-inch and 5.5-inch. Apple has already updated the iPhone 5S with the iPhone SE, leaving September clear for a new 4.7-inch and a new 5.5-inch device. It wouldn’t surprise us too much if the 4.7-inch size increased slightly but the footprint of the device itself remained the same, which could be achieved if the rumour of the Touch ID button disappearance became a reality for example. The iPhone 6S has a 1334 x 750 resolution display (326ppi), while the iPhone6S Plus has a 1920 x 1080 resolution (401ppi), both of which put their pixel densities at less than competing devices of the same sizes. There have been no rumours as yet to suggest Apple will be increasing the display resolution for the iPhone 7 and iPhone 7 Plus, but Mac Otakara has said its sources claim the next-gen iPhone will feature a “completely flat” LCD display. 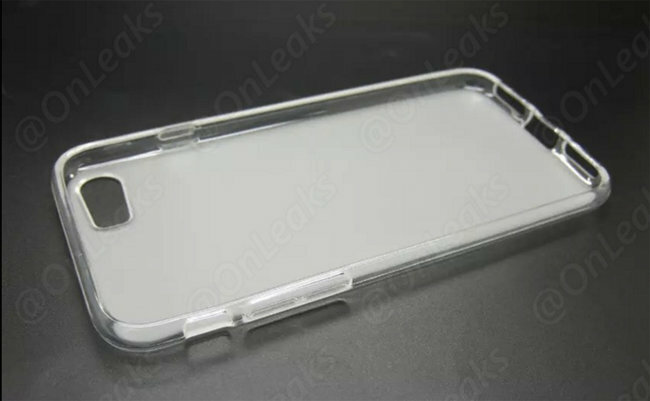 This presumably refers to the cover glass, which is currently curved, leading nicely to the device’s edge. Contradicting this however is a report from ETNews that claims Apple has ordered OLED screens from Samsung which is may use in the iPhone7. Samsung and LG are reportedly close to a deal where they will spend £12 billion to increase OLED production capacity. Apple already uses OLED displays in its Watch models so a move to add those to its phones makes sense. The technology offers a greater contrast ratio while using less power than LCD. A 3D display has also been suggested after the Economic Daily News claimed that TPK, an Apple supply chain partner was working on a naked eye 3Dscreen. There has also been talk of an edge-to-edge display after an image leak on Chinese site Weibo but we would take both these suggestions with a big pinch of salt for now. The iPhone 6S and iPhone 6S Plus saw a bump in camera megapixels, which was a long time coming and therefore we don’t expect Apple to introduce another bump for the iPhone 7. At least not in sensor size. That’s not to say the iPhone 7 camera won’t see new features or functions though. Apple recently acquired a company called LinX, which makes 3D camerasensors that are said to match DSLRs in terms of performance, despite their size. Apparently these cameras have depth-sensing abilities make them useful for facial recognition, 3D scanning and post-shot refocusing, according to MacWorld. A dual-lens design for the iPhone 7 has also been claimed, along with better low-light performance which is exactly what analyst from KGI Securities, Mind-Chi Kuo also claims will appear. This has also been supported by MacRumors, although this site claims only the iPhone 7 Plus will get the dual-lens setup. It has been said the iPhone 7 will offer a more “traditional” camera, but that it will sit flush with the rear, as we mentioned earlier. A leak from Taiwan claims to show off the dual-camera lens, as does a caseleak on Unbox Therapy. 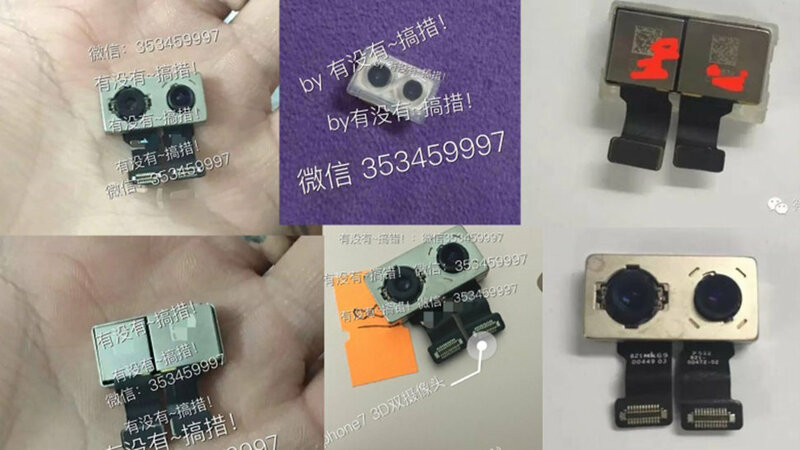 The former leak claims the iPhone 7 will feature a normal focus 12-megapixel sensor and lens and one telephoto 12-megapixel sensor and lens. If combined with LinX smarts, it should allow the camera to intelligently sense depth, which would be ideal for 3D scanning or smart augmented reality experiences. With every new iPhone comes a new processor. We are currently on the A9 within the iPhone 6S, iPhone 6S Plus and the iPhone SE, so you can expect an A10 processor for the iPhone 7, along with an M10 motion coprocessor. Rumour has it the new chip will focus on improving battery life, which we can’t see anyone complaining about. There have been reports to suggest Intel and Qualcomm are battling it out to win the contract for the iPhone 7’s new LTE chip, while a Weibo-based rumourhighlighted by MacWorld claims the new iPhone chip will offer six cores rather than the dual-cores in the current iPhone 6S, iPhone 6S Plus and iPhone SE. According to one report Apple will bump up the RAM to 3GB in the iPhone 7. That will make it the most RAM filled iPhone yet as the current iPhone 6S has 2GB onboard. Wireless charging has also been discussed within iPhone 7 rumours, although this would require Apple to either do something very clever, or say bye-bye to a metal body, which we aren’t convinced it will do. In terms of storage, we would hope to see the iPhone 7 get rid of the 16GB option and re-introduce a 32GB model instead. A report from Chinese site MyDrivers has claimed the iPhone 7 Plus will come in a 256GB option and the battery capacity will increase from the 2915mAh in the iPhone 6S Plus to 3100mAh. The site didn’t detail the battery capacity expected for theiPhone 7 but suggested the larger storage would only be available in the Plus model. Apple doesn’t do storage expansion via microSD so we don’t expect to see that change for the iPhone 7. There is no doubt that the iPhone 7 and iPhone 7 Plus will debut with iOS 10, which we will hear more about at WWDC in June. For now, we don’t know what it will bring, but you can expect new features and functions like every other software update. Some rumours have suggested a gesture-based passcode system will be employed for the iPhone 7, following another patent grant, although patents should definitely be taken with a pinch of salt as many never see the light of day. There are only a couple of things you can be almost sure about when it comes to the iPhone 7 and iPhone 7 Plus. The first is that they will more than likely arrive in September 2016, the second is they will come with a chip called the A10 and the third is that they will debut iOS 10 software. For now, everything else is speculation and will continue to be for the next six months. We will of course keep you updated on all the rumours as we hear them, at least the ones we think are even remotely plausible, so keep checking back.